2019 just started and already January is almost over. 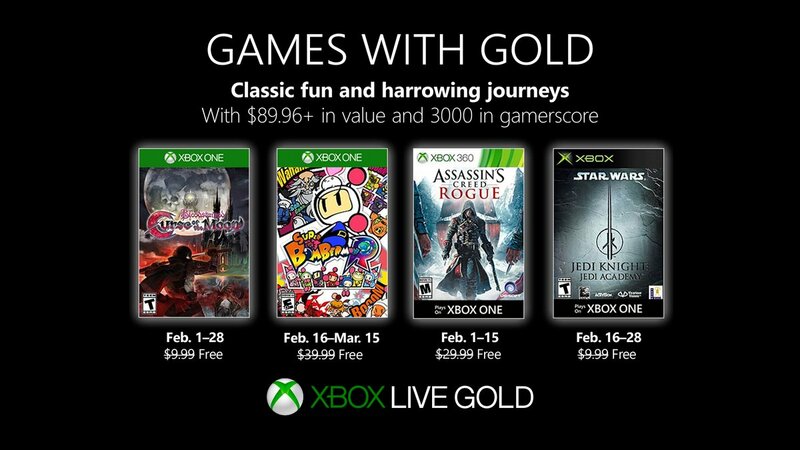 Today, Microsoft revealed the next set of free games for Xbox Live Gold members through Games with Gold. All Xbox 360 games are backward compatible with Xbox One.